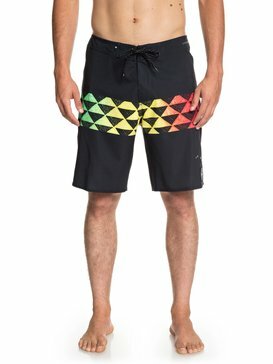 Even guys can appreciate a good sale. 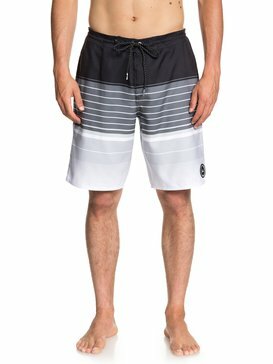 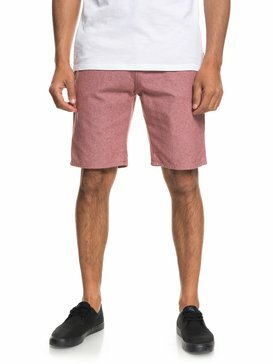 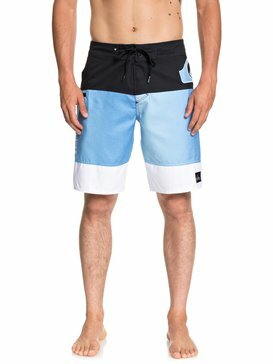 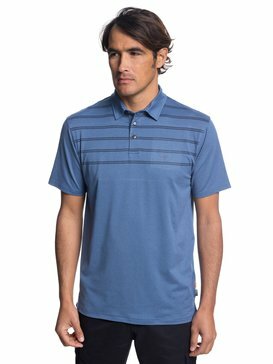 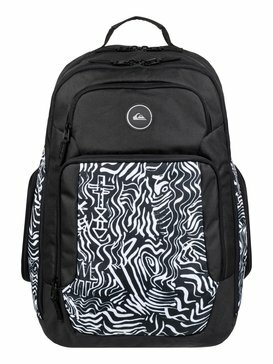 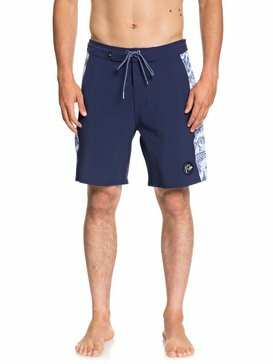 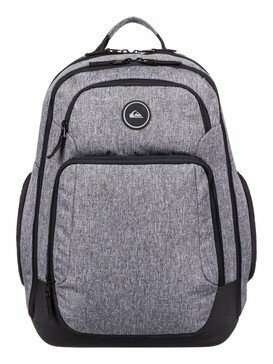 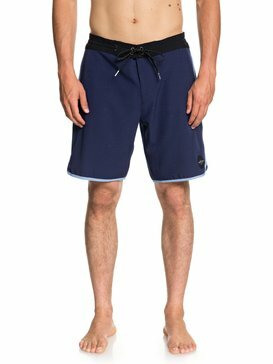 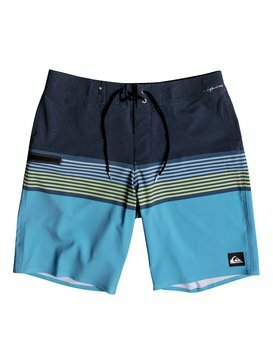 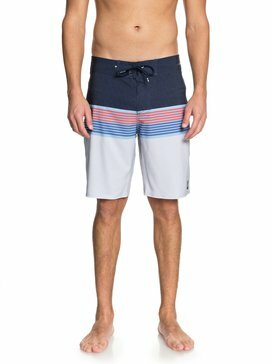 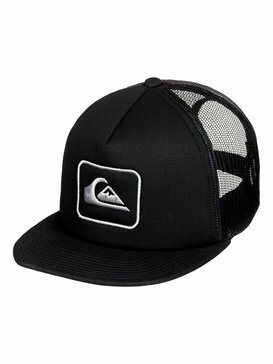 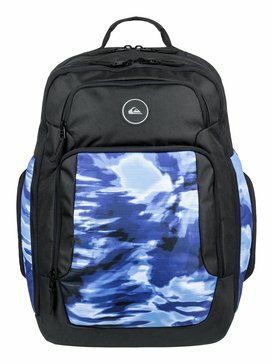 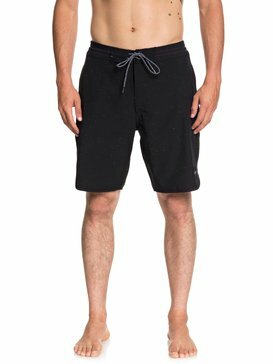 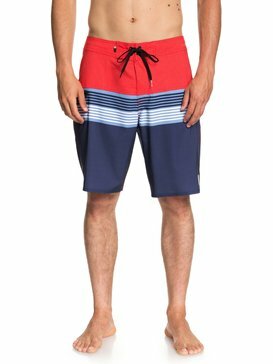 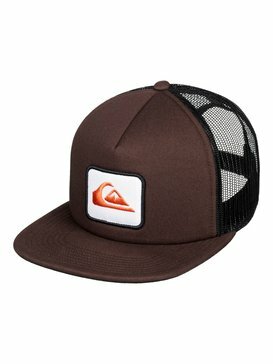 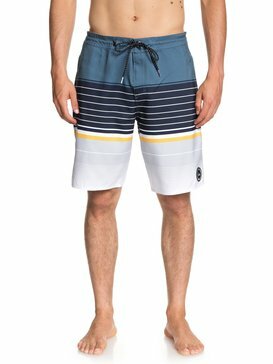 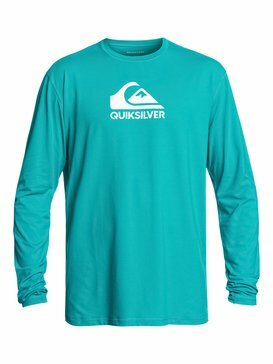 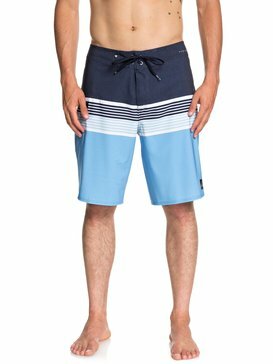 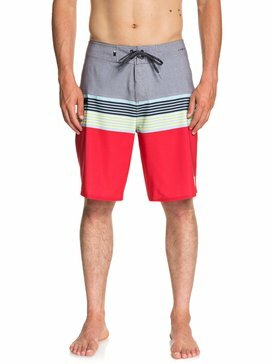 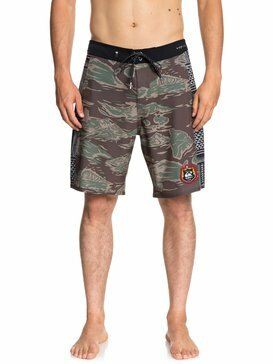 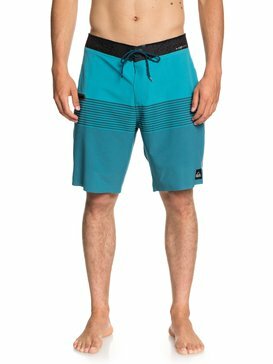 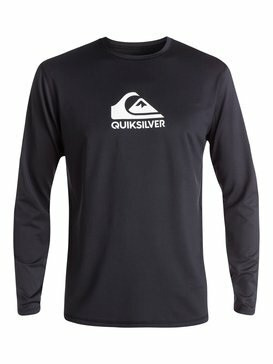 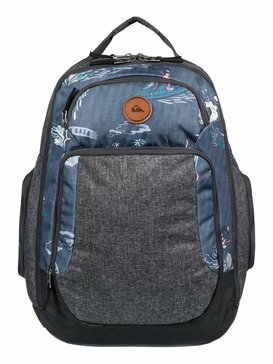 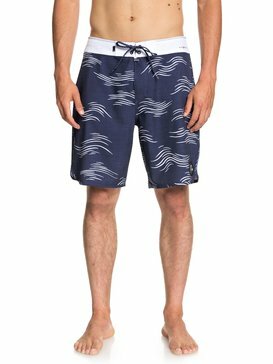 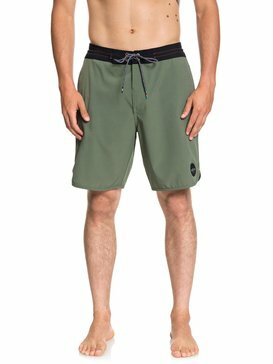 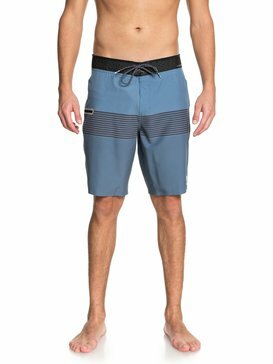 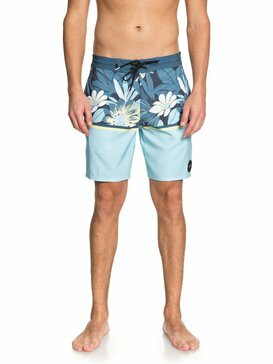 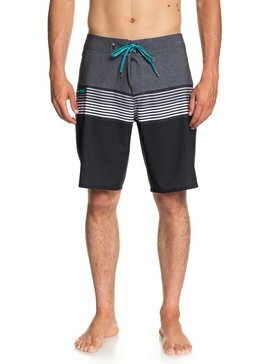 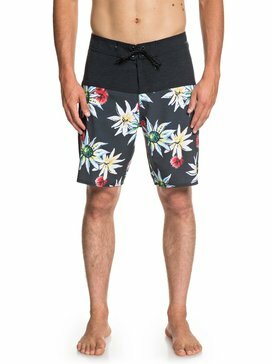 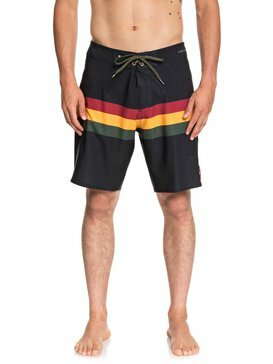 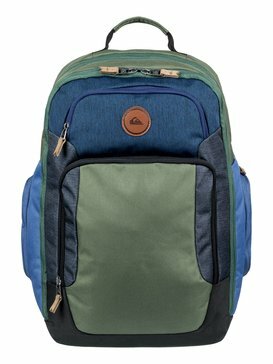 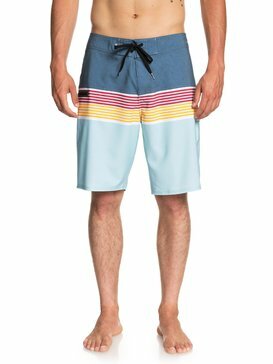 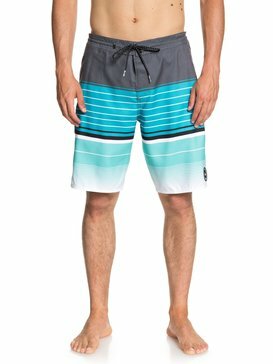 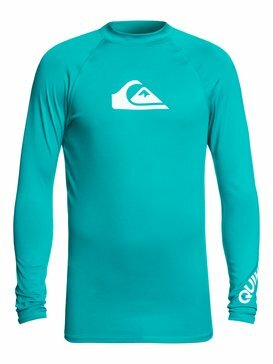 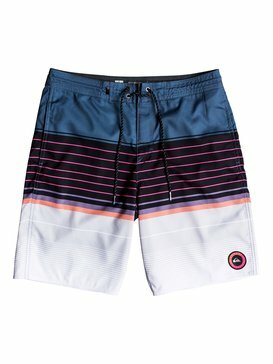 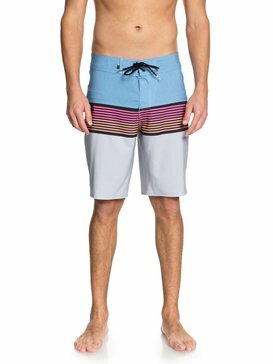 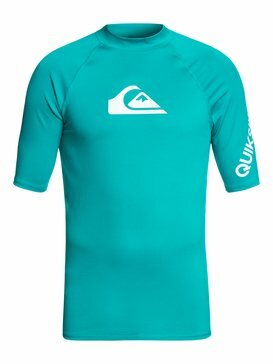 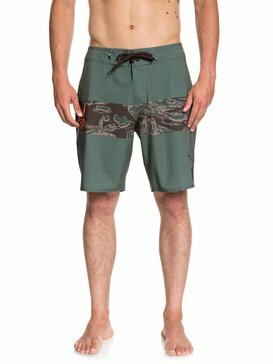 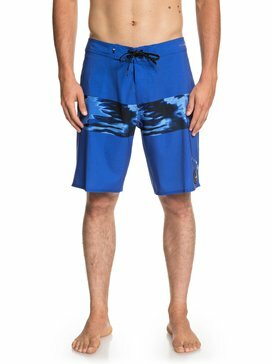 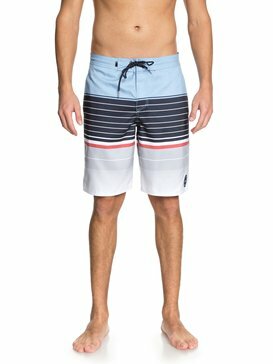 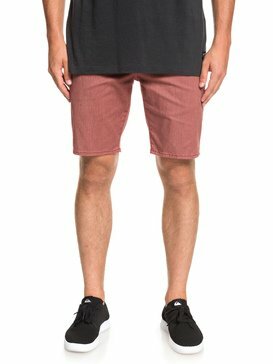 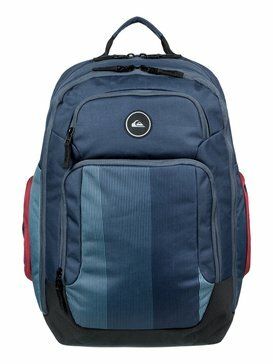 We know it’s nice to be able to save a little money and still get quality product which is why Quiksilver always makes sure to feature great products on the men’s clothing sale section of our online store. 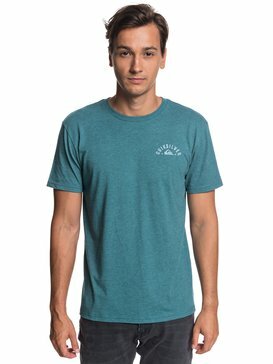 We take pride in making sure that we provide ways to spread the joy that our clothing and accessories can bring to your life by giving you awesome deals and outfitting you for your next big adventure. 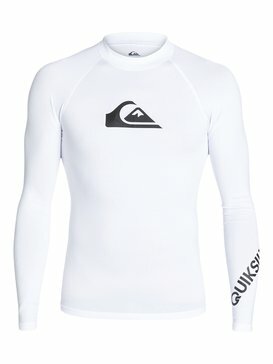 Waves flat today? 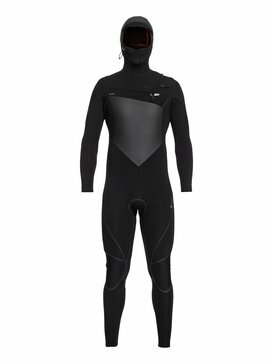 Waiting for some fresh powder to fall? 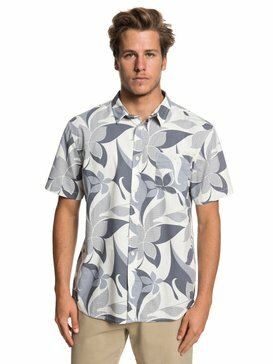 Put your downtime to good use by visiting the men’s clothing sale section of our website and seeing all of the great items we have on sale. 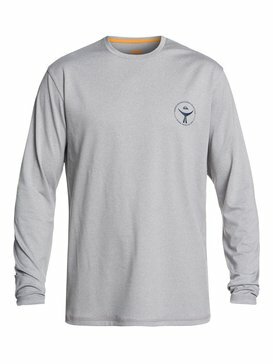 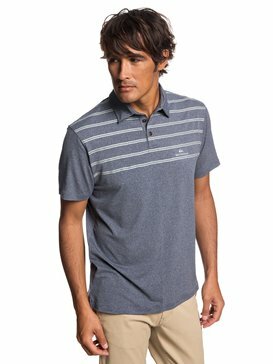 Stock up on t-shirts, shirts, pants, polo shirts and more at a fraction of the usual cost. 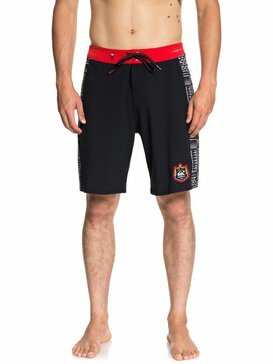 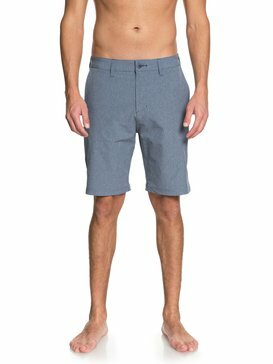 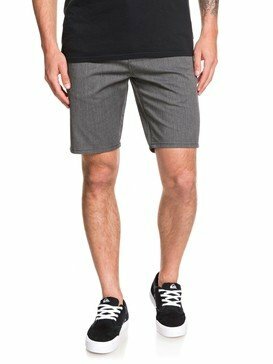 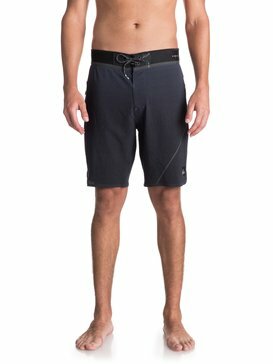 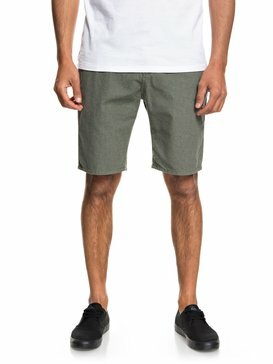 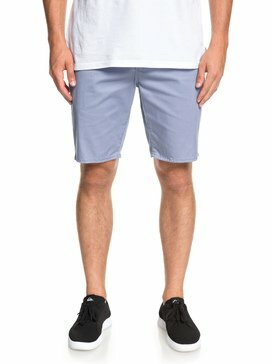 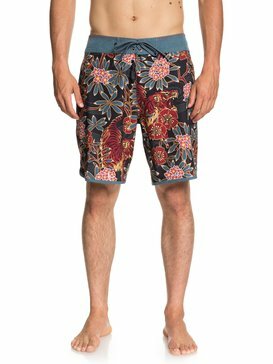 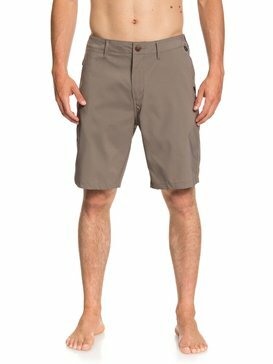 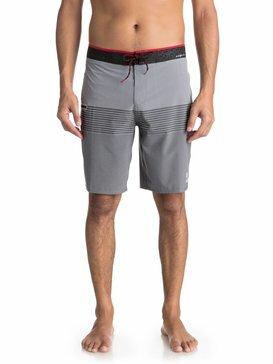 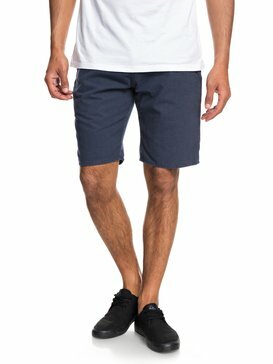 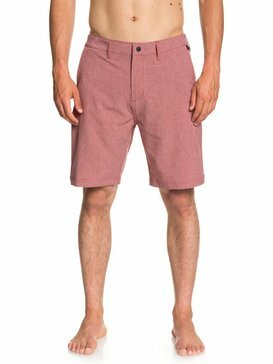 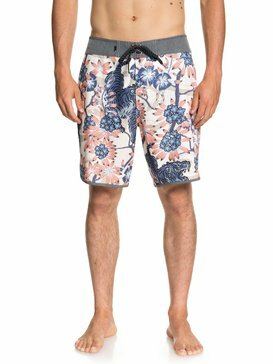 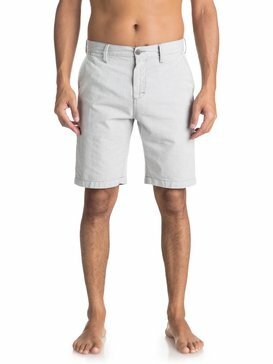 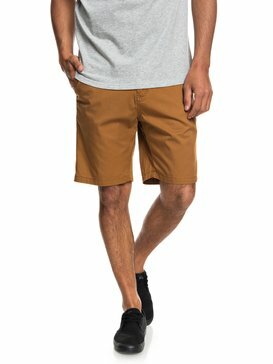 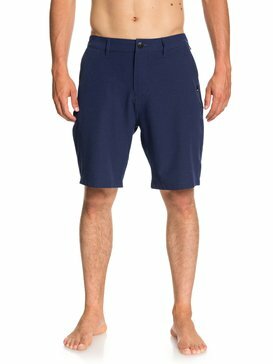 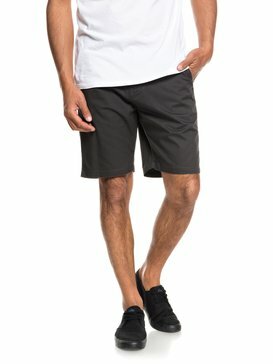 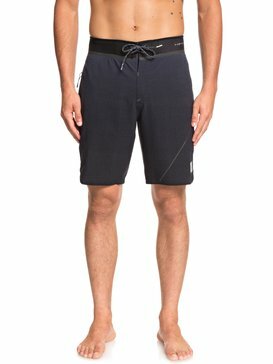 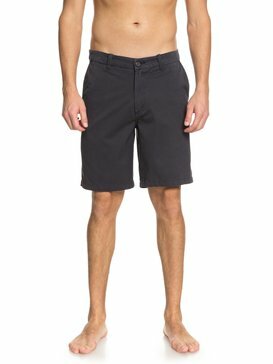 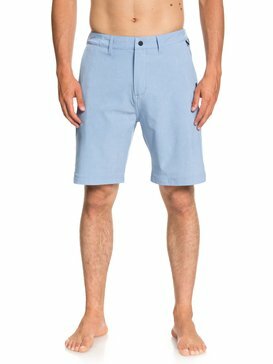 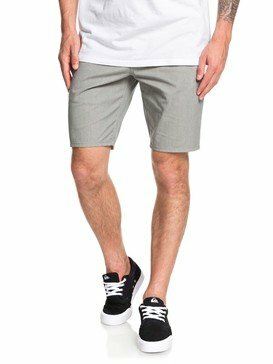 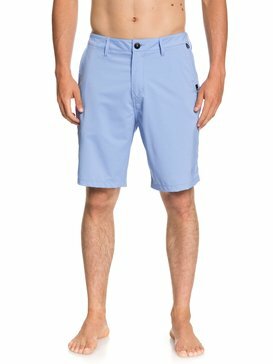 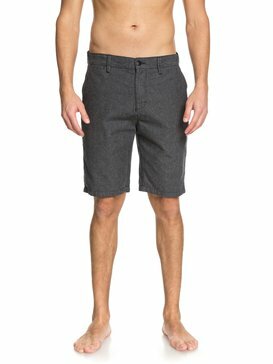 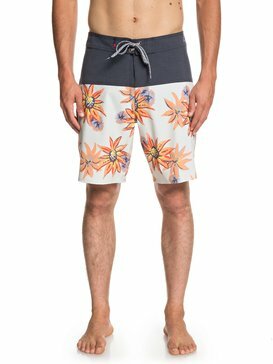 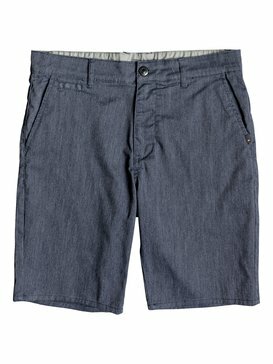 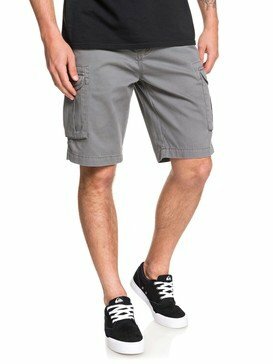 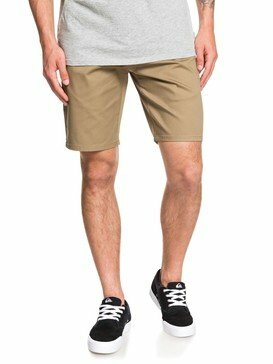 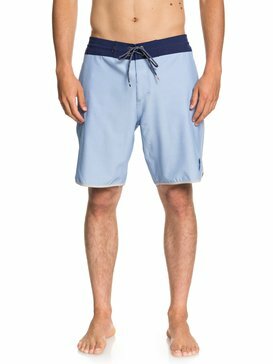 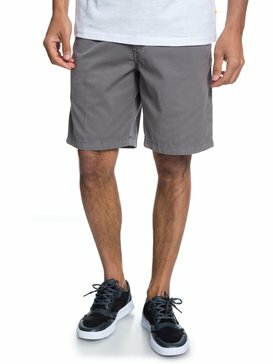 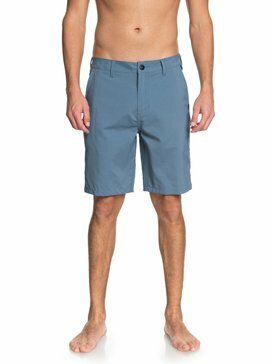 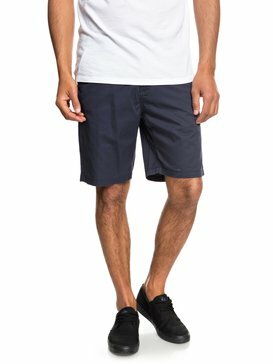 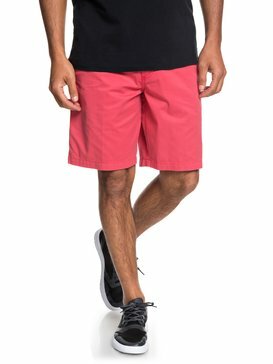 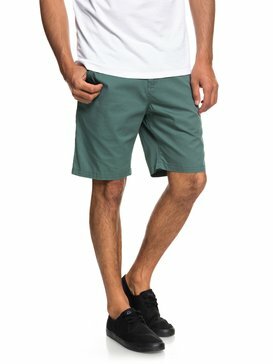 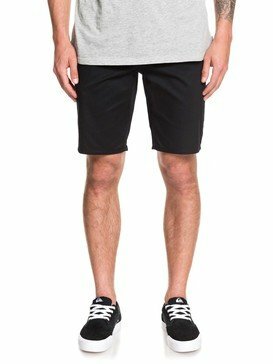 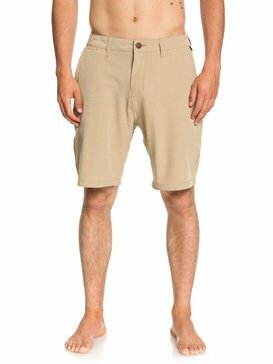 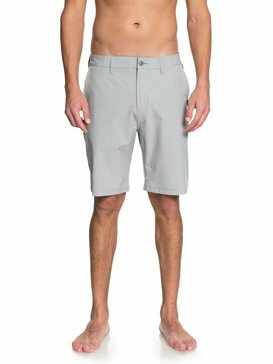 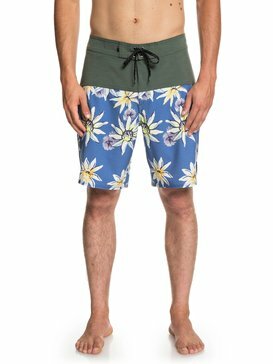 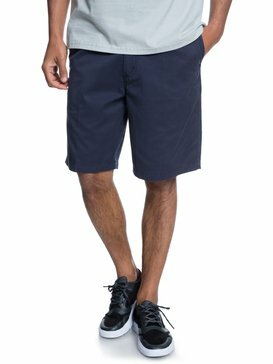 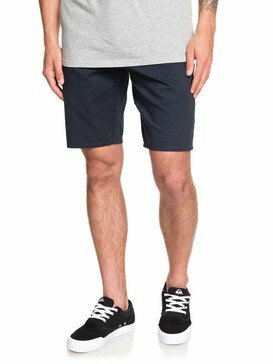 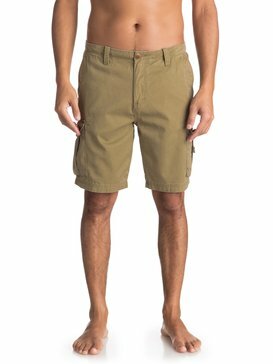 We have men’s shorts on sale so you can be prepared next time temperatures rise. 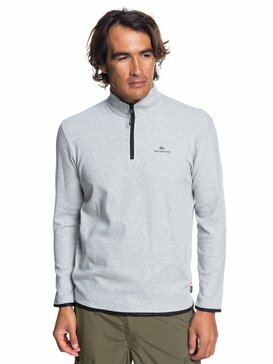 We have men’s jackets on sale, men’s coats on sale and even men’s hoodies on sale so you are fully equipped for winter weather and spending some time in the mountains. 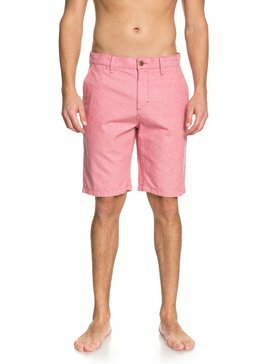 If you’re looking for new pants you can take advantage of our men’s jeans sale and stock up on as many pairs as you need. 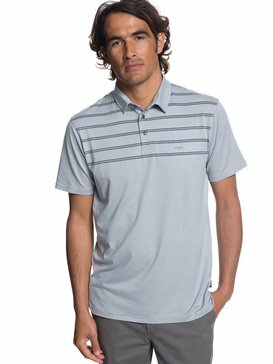 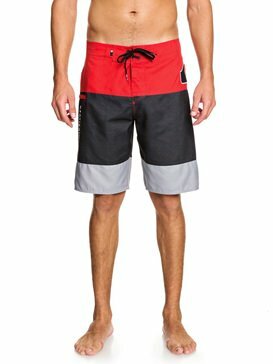 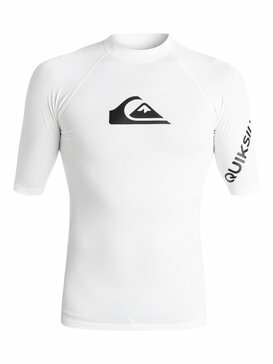 Our men’s clothes sale is one of the best ways to get amazing Quiksilver clothing for an unbeatable value. 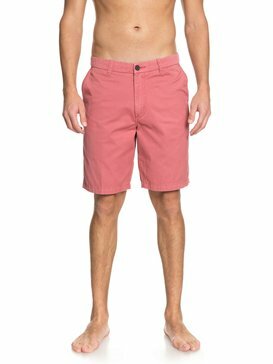 When it comes to taking advantage of a sale, we don’t want to leave your feet feeling neglected which is why our men’s clothing sale includes deals on footwear as well. 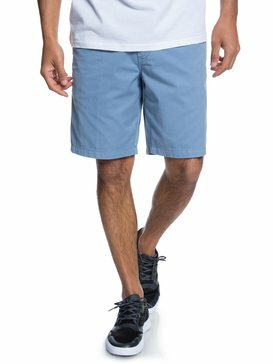 We have a range of our men’s shoes on sale including a variety of styles of our men’s sneakers on sale so you can keep your feet comfortable any day of the year. 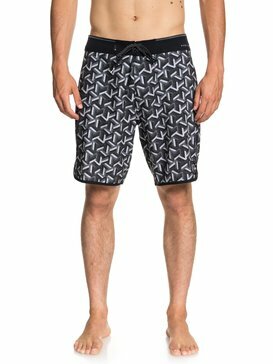 The shoes for men on sale that we offer also includes a selection of men’s boots on sale so you can be well prepared for the colder temperatures to drop. 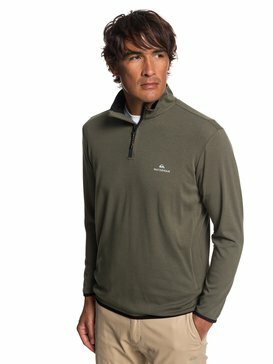 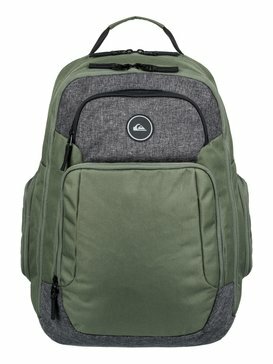 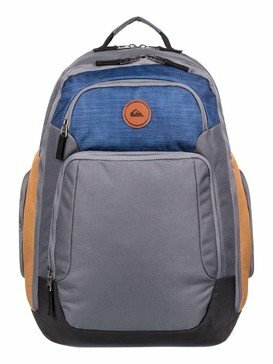 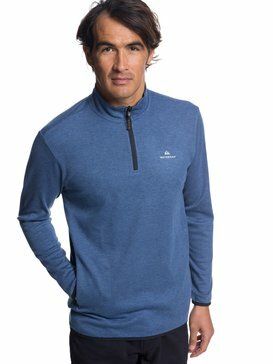 Speaking of colder temperatures, get excited about all the funds you can put towards your next lift ticket when you save money by shopping our men’s clothing sale and take advantage of the men’s ski pants sale we have going on, as well as the options we have for men’s winter jackets on sale. 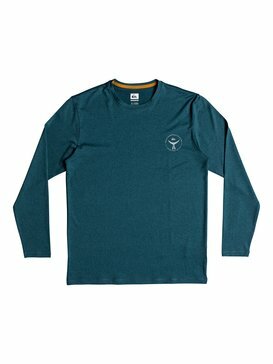 Money well saved at our sale can be money well spent at the mountains. 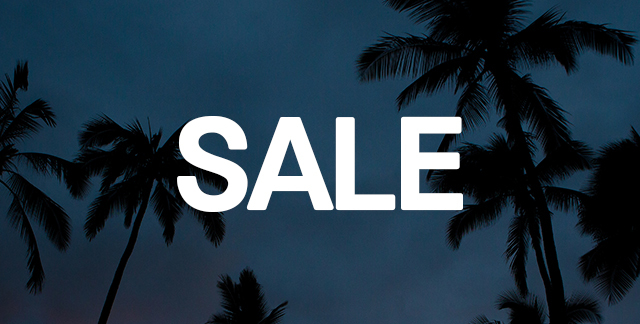 When you see a great deal, don’t pass it up. 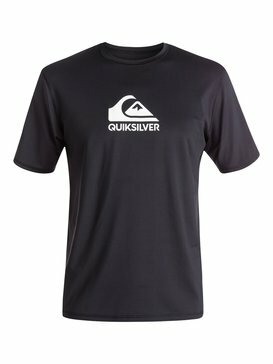 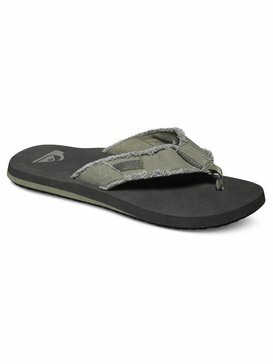 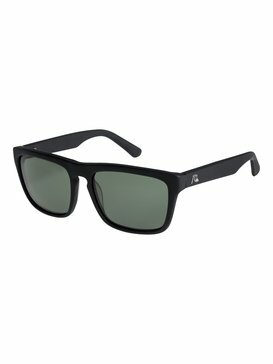 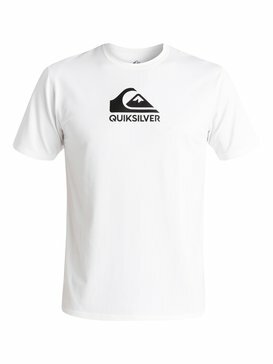 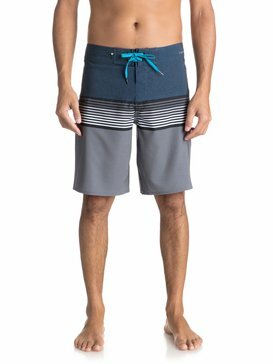 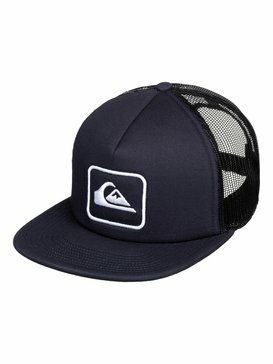 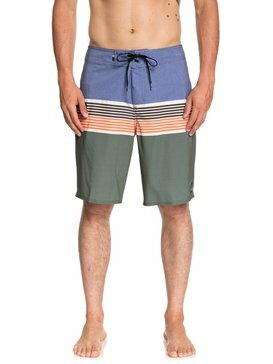 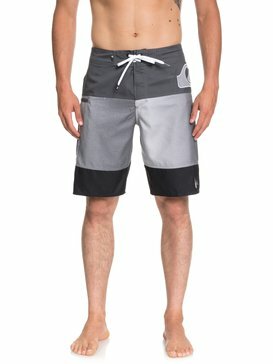 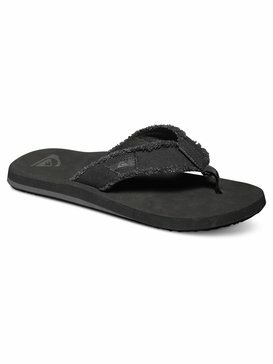 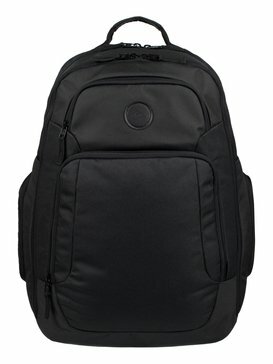 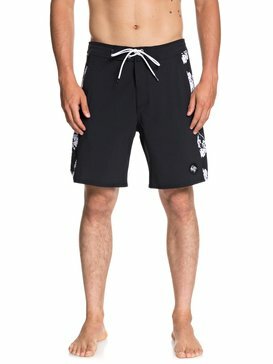 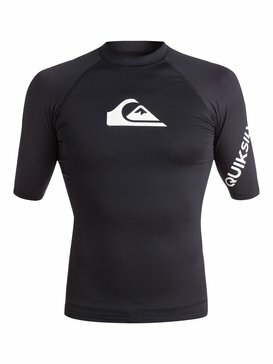 Take advantage of our men’s clothing sale and visit the sale section of our Quiksilver online store today. 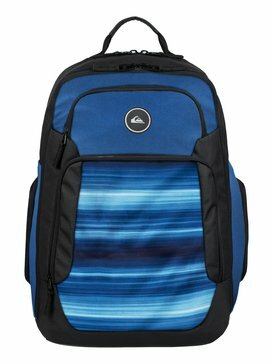 Our convenient online shopping experience and great customer service will make your time spend shopping a deal in itself. 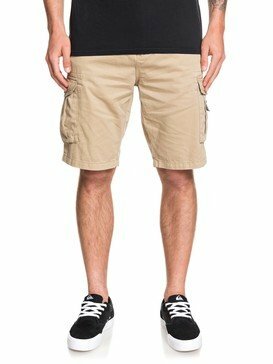 Don’t miss out on re-stocking your wardrobe today.